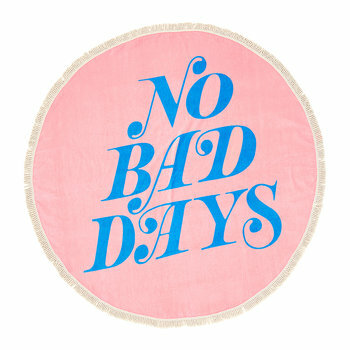 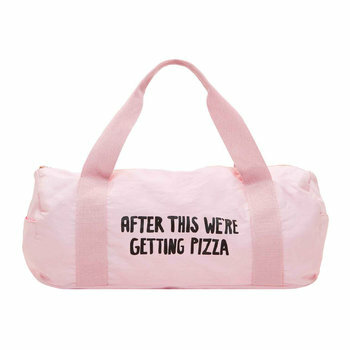 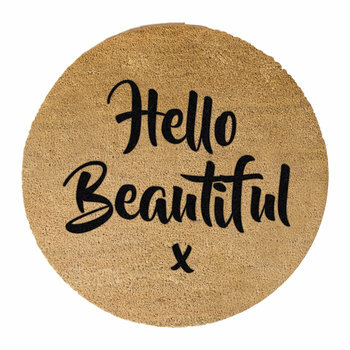 Why not show your sassiness to the world with a slogan door mat? 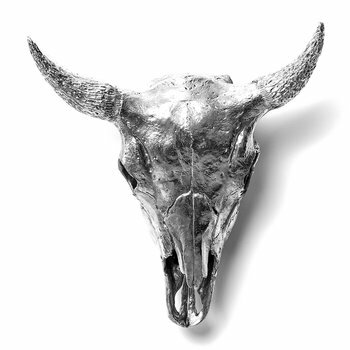 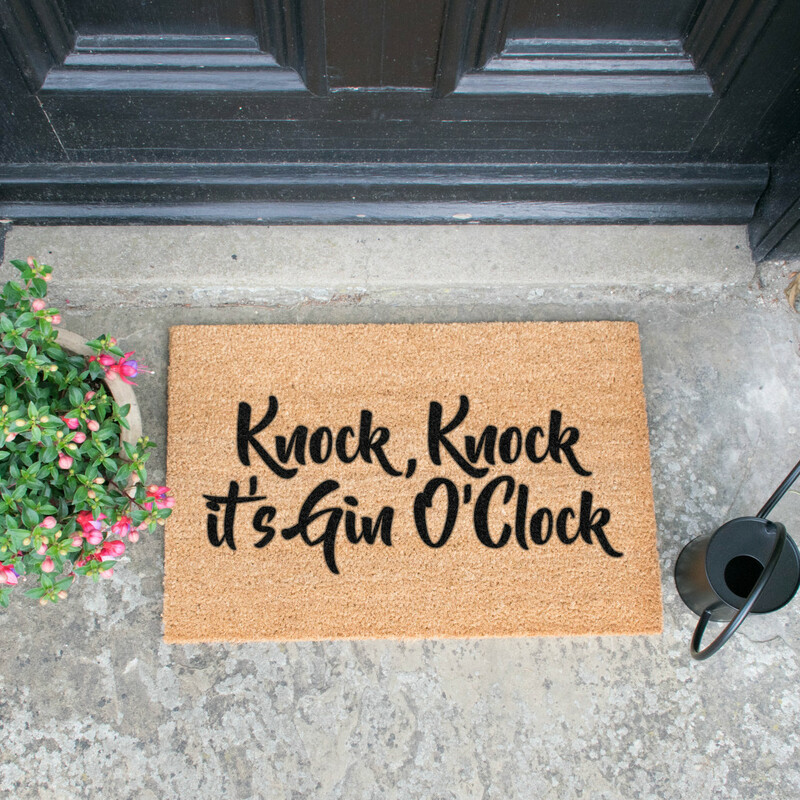 The first thing visitors and guests will see of your home, it’s the interior accessory equivalent of wearing your heart on your sleeve and you can be as welcoming or sarcastic as you want. 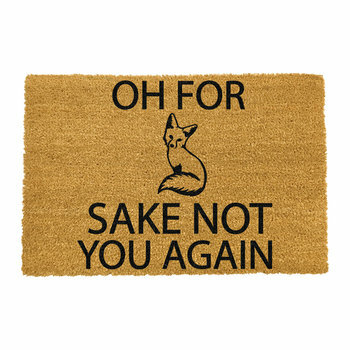 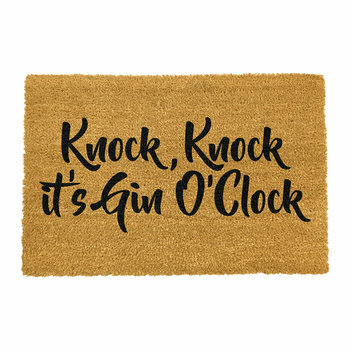 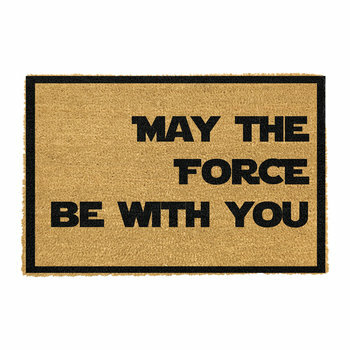 From phrases from your favorite films, to instructing your guests to bring gin at every visit, these door mats are certain to leave an impression. 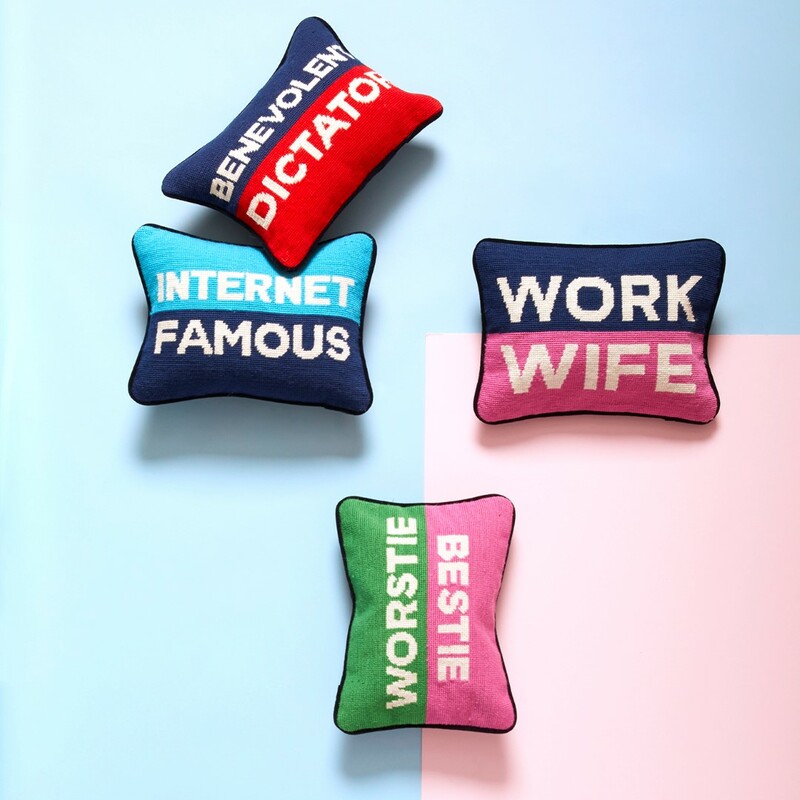 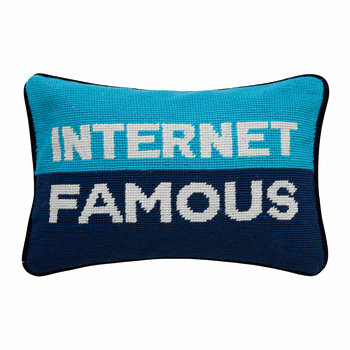 From Bella Freud’s iconic slogans to Jonathan Adler’s risqué one worders, slogan cushions will bring some spice to your sofa. 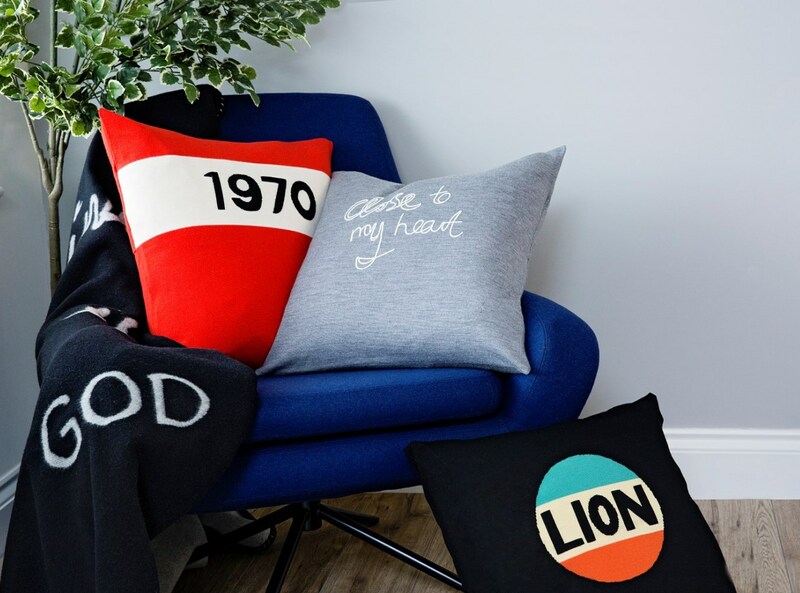 Bold or subtle, these simple accessories are one of the easiest ways to add slogans to the home but will pack the biggest punch. 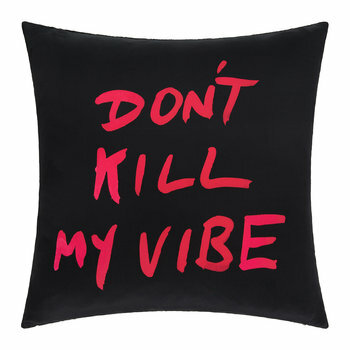 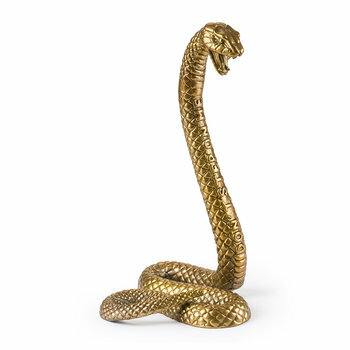 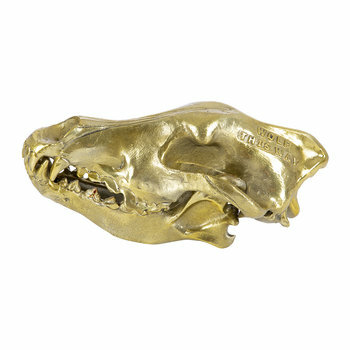 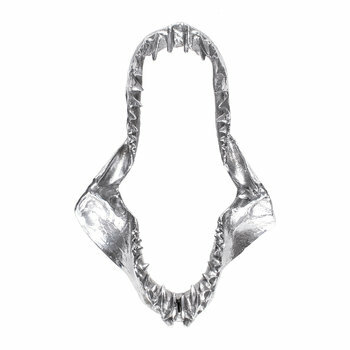 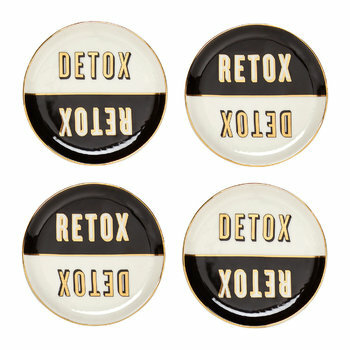 Always visible in one of the most used rooms in the home, they will display your slogan fashion prowess for all to see. 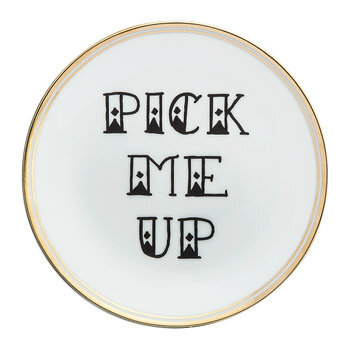 Create a table setting that really talks to you with slogan plates, cups and bowls. 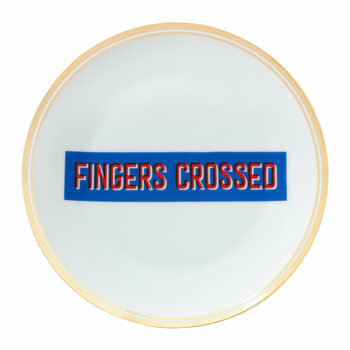 Whether you want to host a quirky afternoon tea or want to be bolder with your everyday dining, these china designs will get your guests talking in no time. 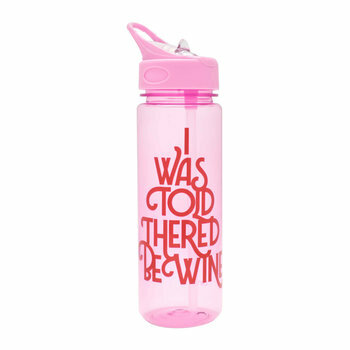 Filled with statement words or cute phrases, they will help you set the tone of any meal without you saying a word. 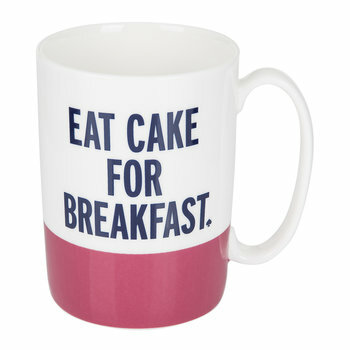 Bold slogans aren’t for all of us. 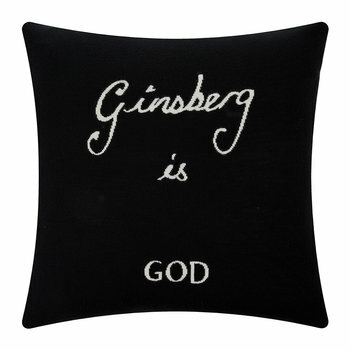 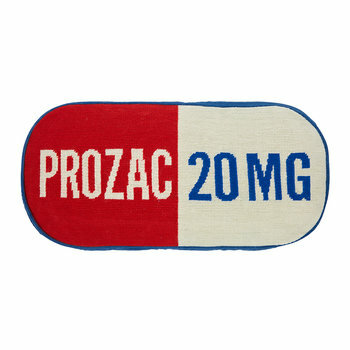 Many of us prefer a more subtle nod to the latest trends, and believe it or not, there’s a slogan for that too. 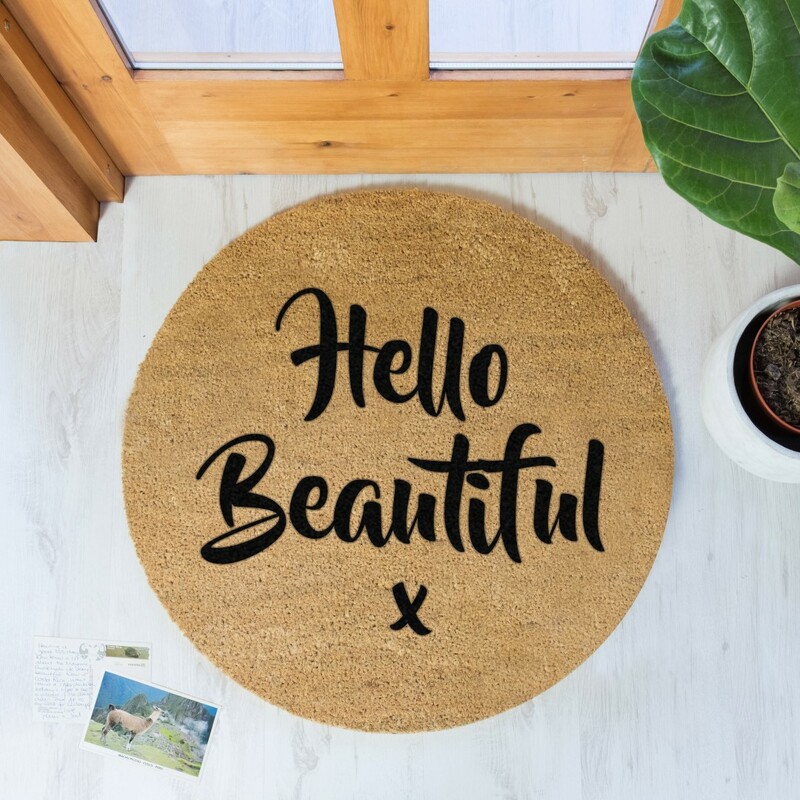 Accessories which at first glance look like normal homeware piece, but on closer inspection take on a whole new meaning through the words subtly inscribed on them are also becoming more popular. 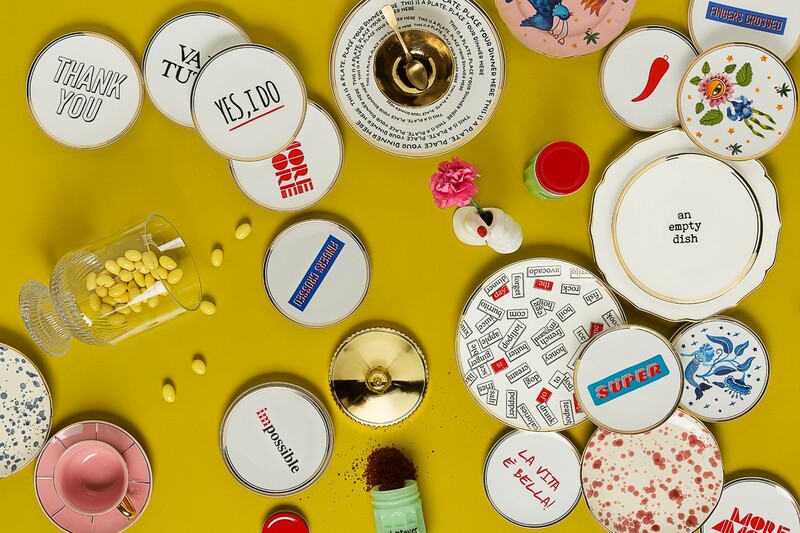 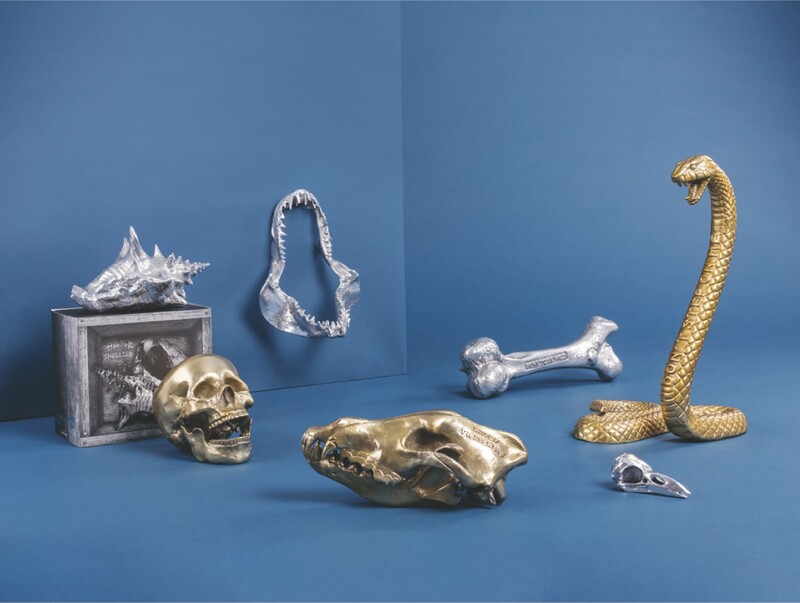 We love the Diesel Living with Seletti WunderKammer collection which are fabulous design statements as they are, but look a little closer and you’ll see witty slogans inscribed somewhere on each sculpture. 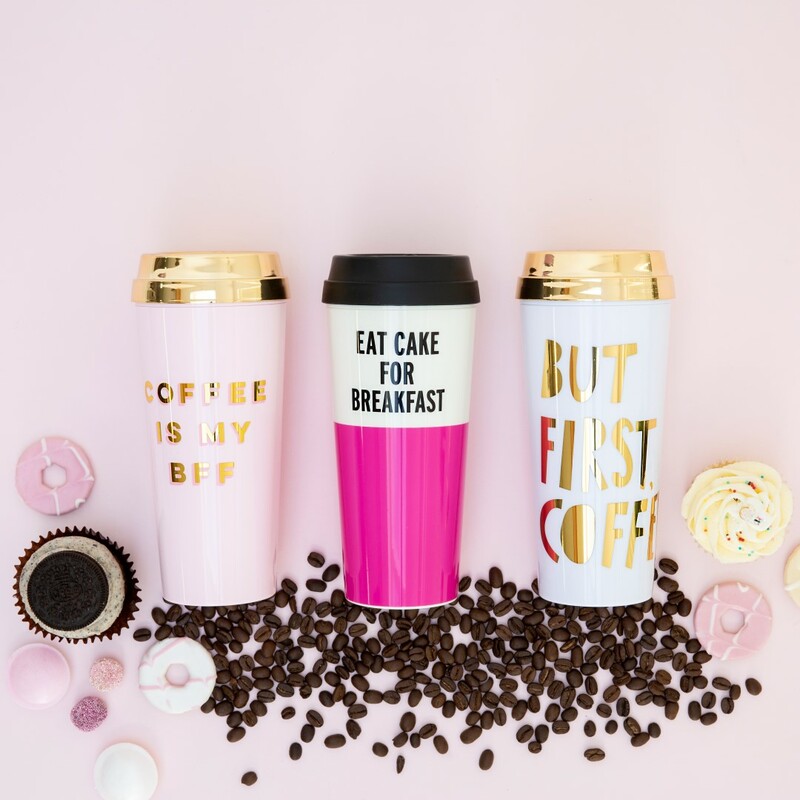 It’s not just the slogan fashion you can take with you on the go, there’s a host of fun accessories you can take with you too. 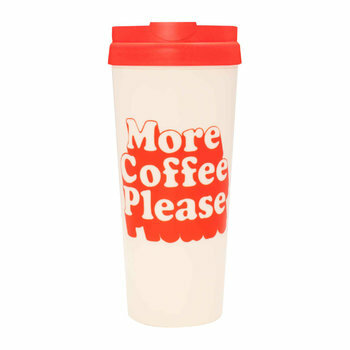 From witty travel mugs, to impeccably cool beach towels and bags, these little wonders are certain to raise a smile with passersby whether you’re on holiday or just at your local coffee shop.